Hey bloggers, check out this cool thing. 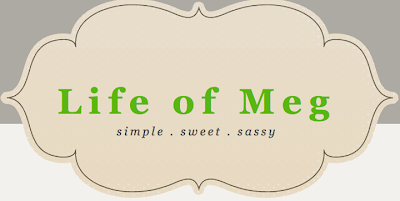 It's called Mingle Monday over at one of my fave blog buddies' site. The way it works is she begins a story and everyone comments, continuing the story one little snippet at a time. Then you visit, follow, comment on the blogger directly above your comment's site. It's a cool idea. 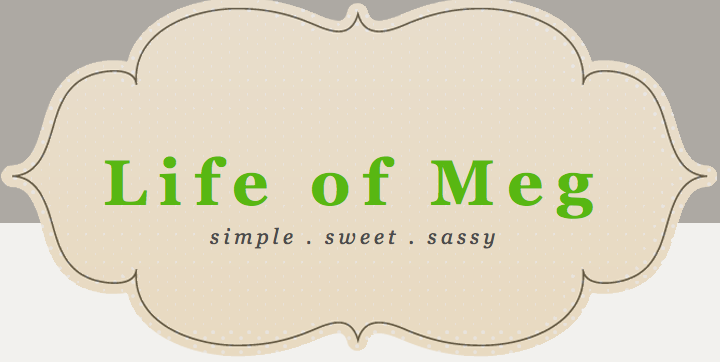 Oh and her blog is fantabulous. too. You, my dear, are definitely a blog buddy favorite! I always look forward to reading your posts and seeing your comments on mine! SO very happy that you enjoy mingle Monday as much as I do! Thanks for the mention and I'll add you to the raffle!